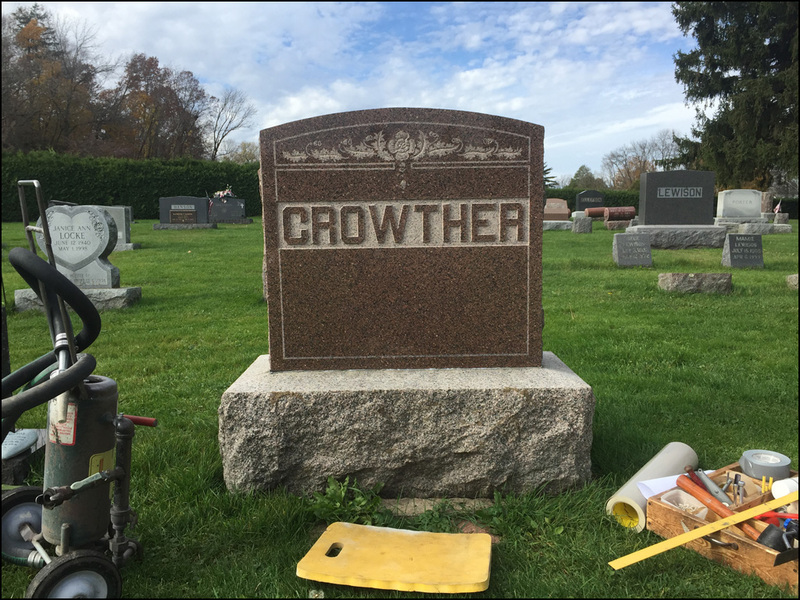 We are mobile and skilled craftsmen, able to go to any cemetery, anywhere, and add whatever it is you would like to add to an existing monument or memorial. 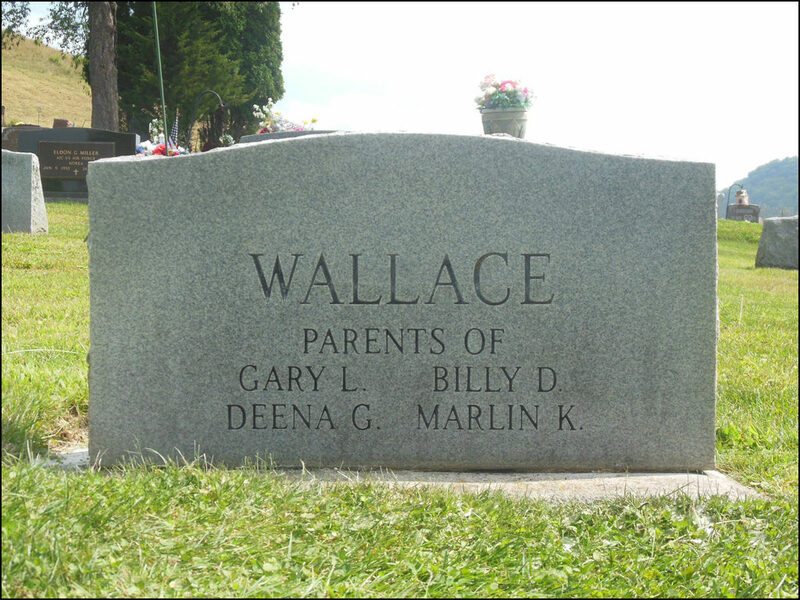 If you need a final date added for a loved one, additional surnames on old family stones, children’s names on the back, or your personal epitaph, favorite quip or quote, we can do it for you, tastefully and with style. 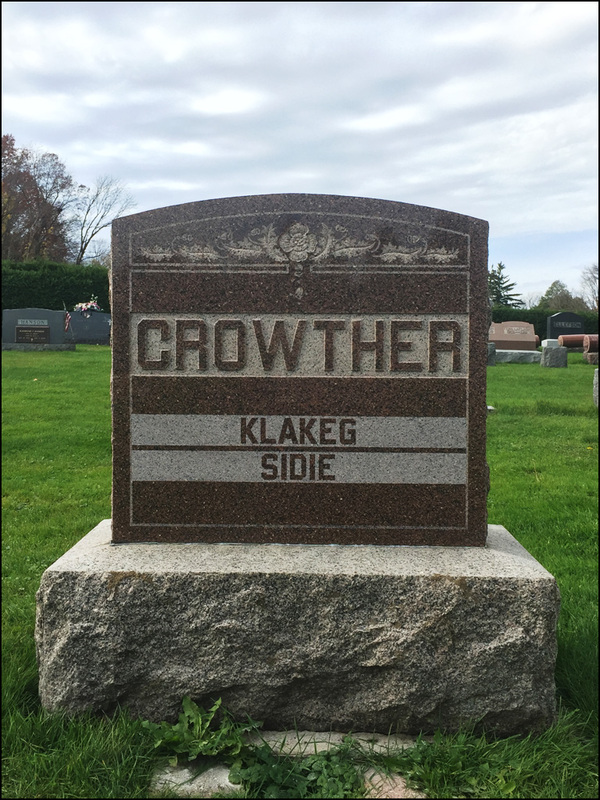 Added surnames to the Crowther family stone. Family name and children’s names added. please contact me for wholesale pricing. Lazily powered by WordPress | Theme based on: Toolbox by Automattic.